Ride ons for the toddlers up to age 4. 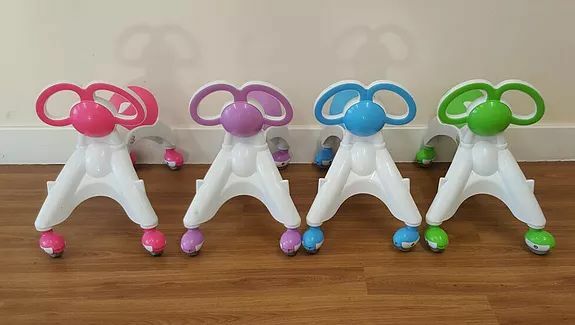 The perfect add on to complement our inflatables to make sure you have something for all ages. Indoor use only and come in a set of 4.